I thought my caregiver journey ended when Pedro came home from the hospital. But it didn’t. Not really. Yes, I had a new focus for my caregiving instincts, and life looked promising and full of hope. While I acknowledged the incredible blessings in my life, I also continued to experience stress. Money caused the greatest stress—we had wonderful insurance, but insurance doesn’t cover incidental expenses such as travel to and from the hospital (the closest hospital that could adequately treat Pedro’s cancer was almost a thousand miles away), hotel rooms and food. The bill for incidentals related to cancer totaled over $18,000. And due to Pedro’s job loss, that bill hung like a black cloud over the joy of our miracle. And then we discovered that the purpose ‘long-term disability insurance’ was simply to tide a person over until they could sign up for Social Security disability benefits. While we had glibly believed that Pedro would be strong enough to start out a new school year, it soon became clear that it would take him much longer to regain his strength. And so he applied for social security disability benefits (a minor nightmare of paperwork, procedures and appointments). All we could do was hope and pray that he would receive approval before the long-term disability ran out. Otherwise, we would sink even lower under the burden of debt. Meanwhile, my weight continued to creep up and depress and stress me even more. I read somewhere that if a person took 10,000 steps a day in one year they would lose ten pounds without effort. I bought a pedometer and started keeping track of my steps. Having to walk Clancy at least twice a day gave me extra incentive to get my 10,000 steps in. Pedro’s homeschooling venture started in August, and I would run home during my break (I worked at a boarding school and taught a few classes in the early morning as well as a few classes later in the afternoon) and cook lunch for everyone and hang out with the girls while he volunteered at the business office of the school I worked at. It sounded great in theory—the whole opportunity for Pedro to get out of the house a few days a week and keep his business skills up-to-date—but in reality, it added a lot of stress to my life. Secretly, I felt that I didn’t have enough time in the day to do anything to the best of my ability. I felt like I short-changed my family because the stress of transitioning back and forth made me grumpy some days. I felt like I short-changed my work because I had to take more work home. Living in a small community, I also felt a little judged by church people who thought we’d made the wrong decision to pull our girls out of the local church school to homeschool them. Based on our finances, there was no way we’d be able to afford private school tuition—as so, despite subtle pressures from ‘concerned community members’, we stuck to our decision. By September the long-term disability ran out. 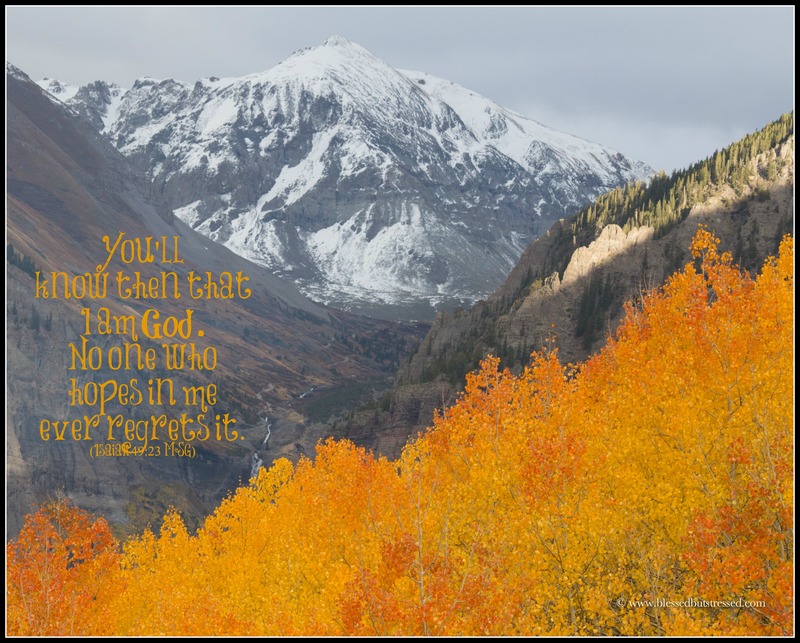 But God is ever faithful. The Social Security disability benefits kicked in. Pedro would have time to recuperate and/or receive new training to enhance his job skills. Slowly, as the year progressed, things seemed to settle down. We paid our bills on time (although it seemed as if we would never be out from under the credit card debt). We spent quality time together as a family camping, enjoying each other’s company and rejoicing in the blessings and miracles God had worked out in our lives. What have you found causes you stress in your caregiver journey? 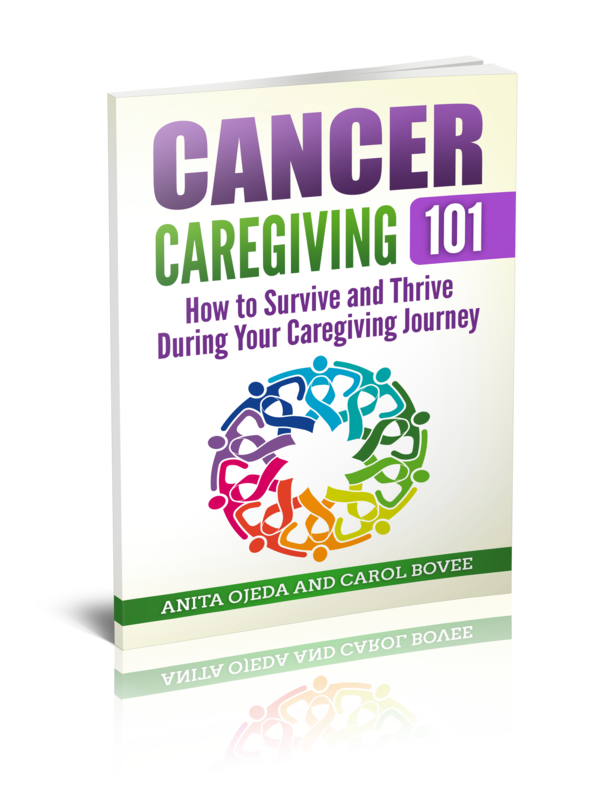 To read the whole series of 31 Days of Comfort for Caregivers, start here.